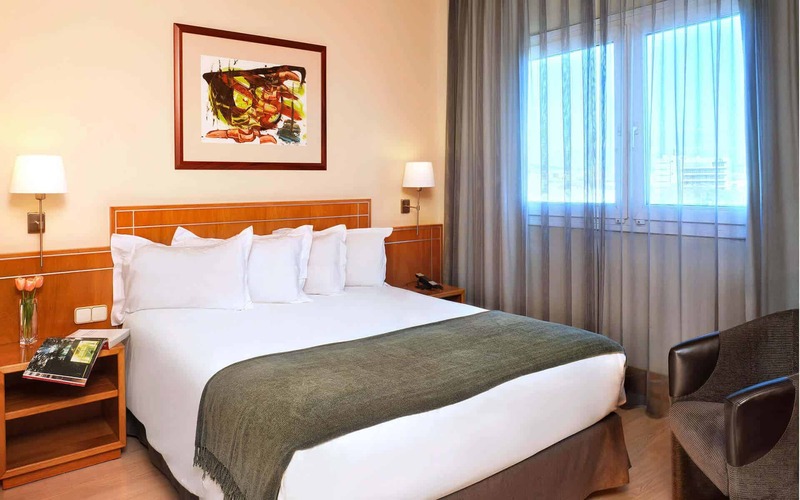 The Best Western Alfa Aeropuerto offers spacious, bright and very comfortable double rooms with parquet floors and modern décor. The rooms have air conditioning / heating, a flat-screen TV with satellite channels, free Wi-Fi, a minibar and a safe. 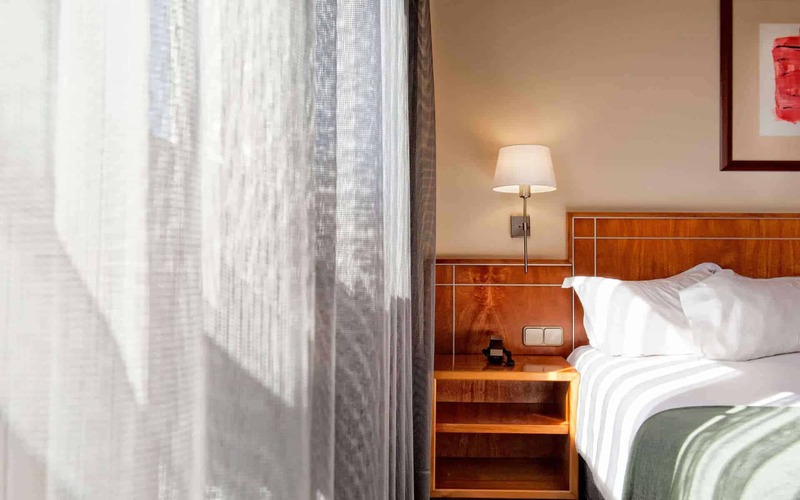 You can request rooms with 2 single beds or 1 double bed under availability. 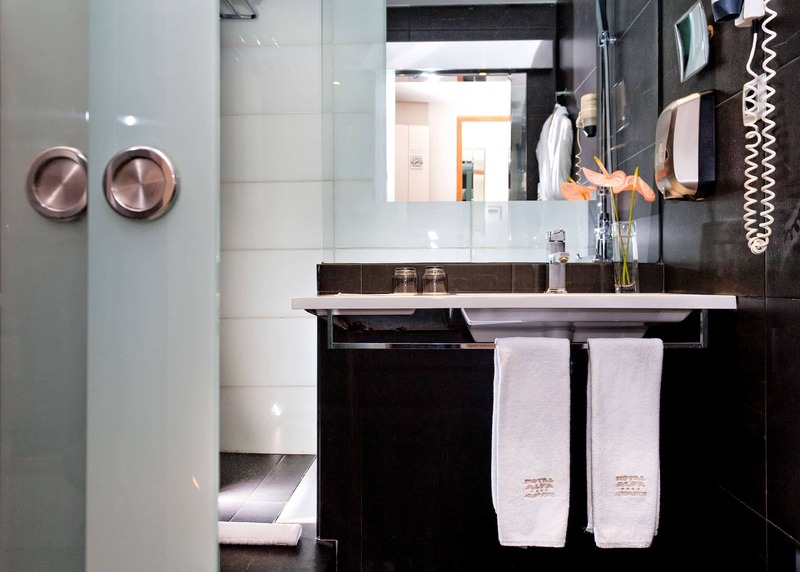 The bathrooms in the rooms are fully renovated and equipped with everything you need for your cleanliness and comfort.